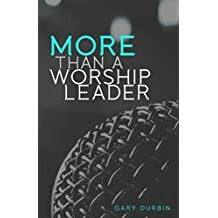 Here's a great new site for the ladies who lead worship. It's hosted by a great voice in the worship community, Vicky Beeching. I think this is much needed. I'm excited to see more females leading worship, and bringing us into God's presence. Check it out! Having a daughter who leads worship, I think this is awesome!